U.S. Senate candidates Mark Warner and Ed Gillespie will be making their pitches to northern Virginia's tech community at a town hall forum. The Northern Virginia Technology Council is hosting a town hall forum Monday morning in Reston. The forum is not a debate - the candidates will answer questions in consecutive appearances, though they will be on stage together briefly. Northern Virginia's business community has been a swing vote of sorts in Virginia, sometimes backing Democrats and sometimes backing Republicans. 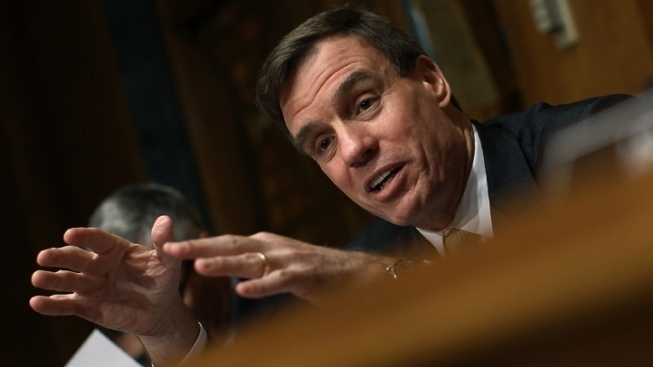 Warner, a Democrat, is seeking a second term against Gillespie, a longtime Republican political strategist.